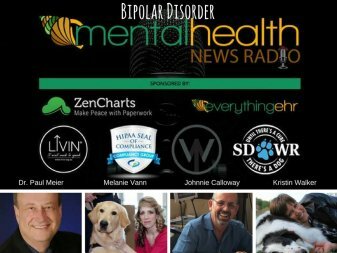 Johnnie joins round table discussions with Dr. Paul Meier and Mental Health News Radio’s very own Kristin Walker. 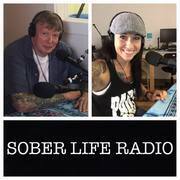 Johnnie Calloway’s first episode on Mental Health News Radio. Listen to the Show! Says Who? For The Addictive Personality- The Facts…Are They Real? Johnnie Calloway believes that all healing is an inside job. To heal and become a better version of ourselves we must change our self-talk or inner dialogue so we start to believe it. Johnnie has dedicated his life’s work to helping others do this. The whole premise of Morph Into a New You is... "If you want to change your life you have to change your mind about your life." To some it sounds almost corny. It is real.